SPARK! ARIZONA is a 1-day intensive workshop in show design, music composition, and tools for effective management with some of the activities brightest minds. Sean Vega and Kevin Shah will take us into their design processes for RCC, Broken City, and Arcadia HS. Everything from music selection, program pacing & design, composition & orchestration, effective rehearsal strategies, and making the most with the resources you have. These courses are great for anyone teaching, designing, or managing a group at any level. 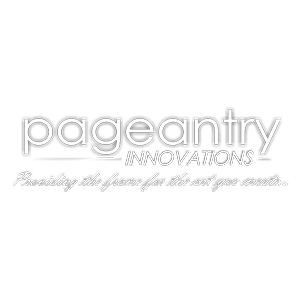 Sean and Kevin bring a practical approach to design and management that can be utilized at all levels and areas of the pageantry activity. 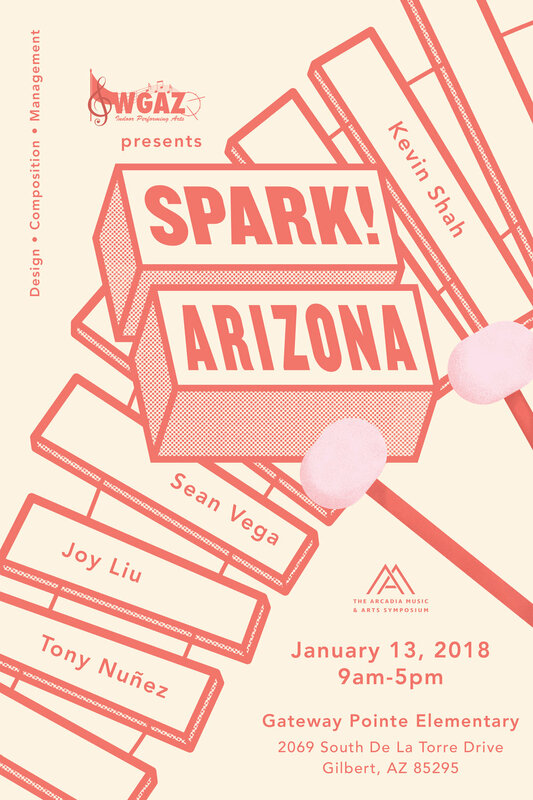 Sean and Kevin will be accompanied by Tony Nunez and Joy Liu of Arcadia HS to engage in an open forum discussion lead by YOU, the Arizona community! thanks to our friends at WGAZ! SPARK!  is a curated program designed by the Arcadia Music & Arts Symposium (AMAS). AMAS is held every June in Arcadia, CA and features educational workshops for all ages in the areas of instrumental music and visual arts.  Our next symposium will be held June 28-30, 2018.